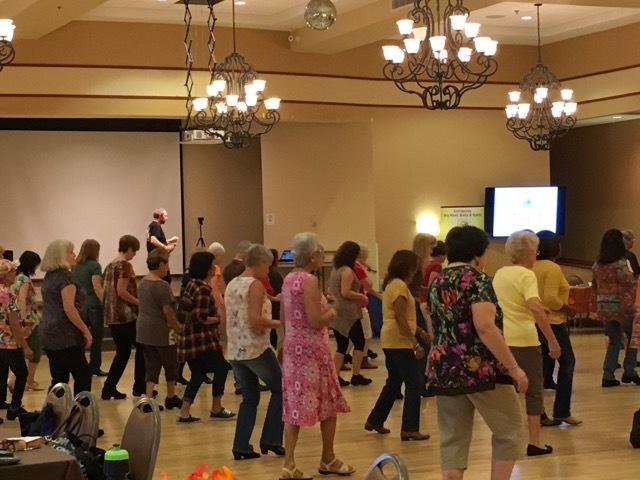 On 10/5/18 Ira Weisburd led a Line Dance workshop at The Renaissance Senior Center in Orlando, FL. Brain Fitness Club sponsored the workshop. Dance is a great way to exercise both the mind and body.